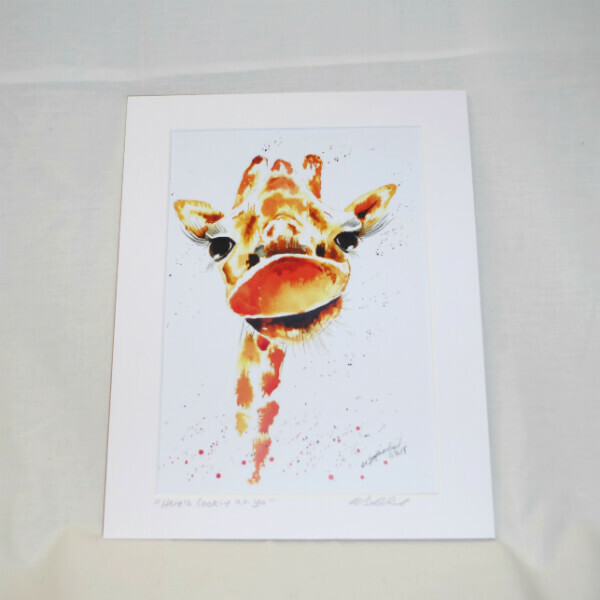 Gorgeous George is one of my favourite boys, he looks great on a wall staring out with his big baby browns! 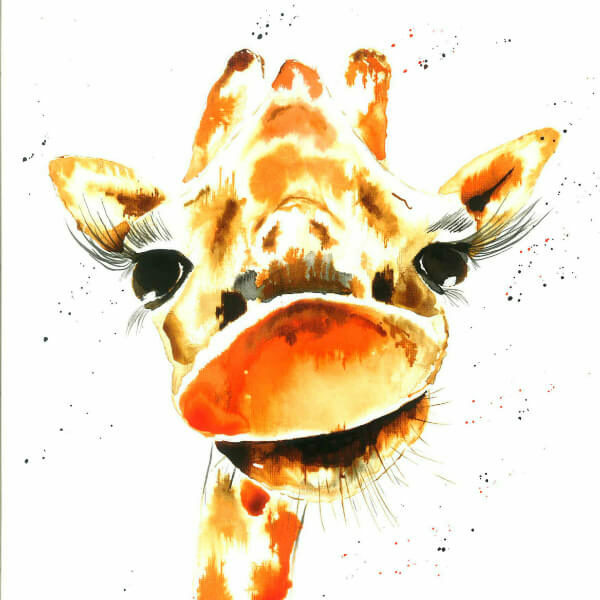 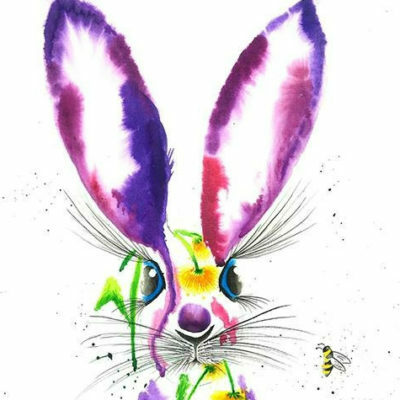 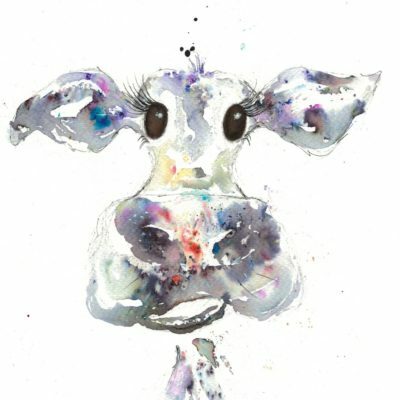 This animal is a high-quality print of the original piece by Delphine Bowden. 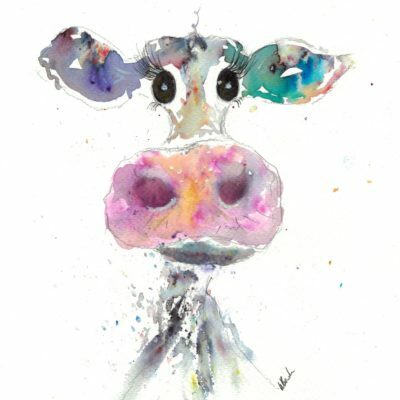 Hand painted in watercolours, the vibrant use of colour captures the unique character of the subject. Our prints are available in A3 or A4, framed or unframed. 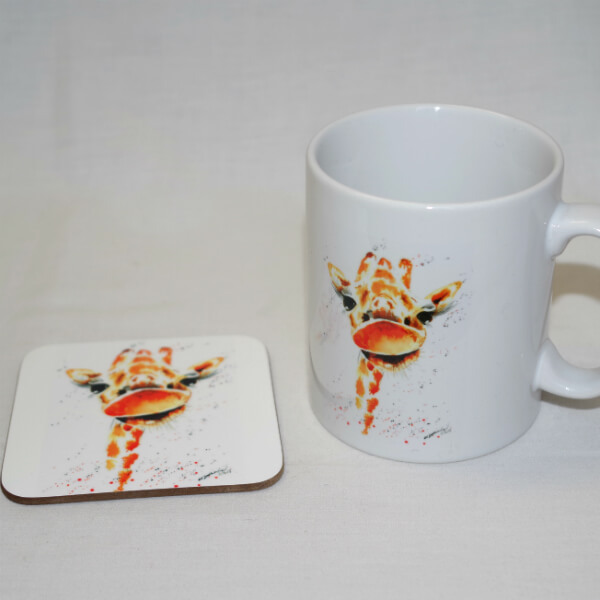 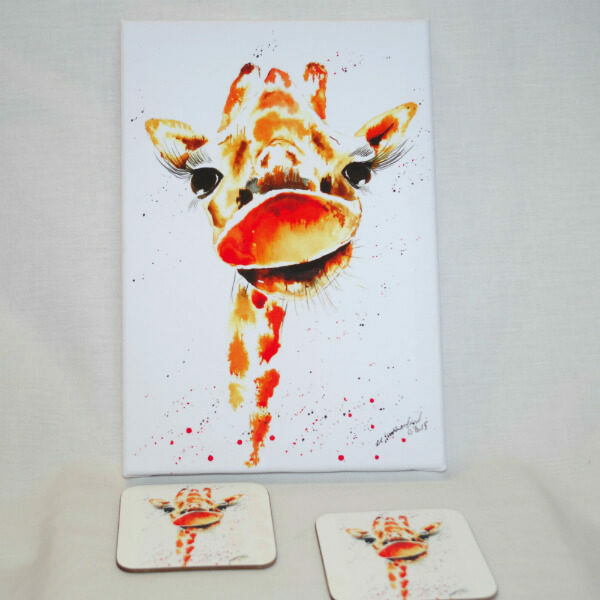 We can also print the image on a variety of products – including mugs and drinks mats, trays and chopping boards.